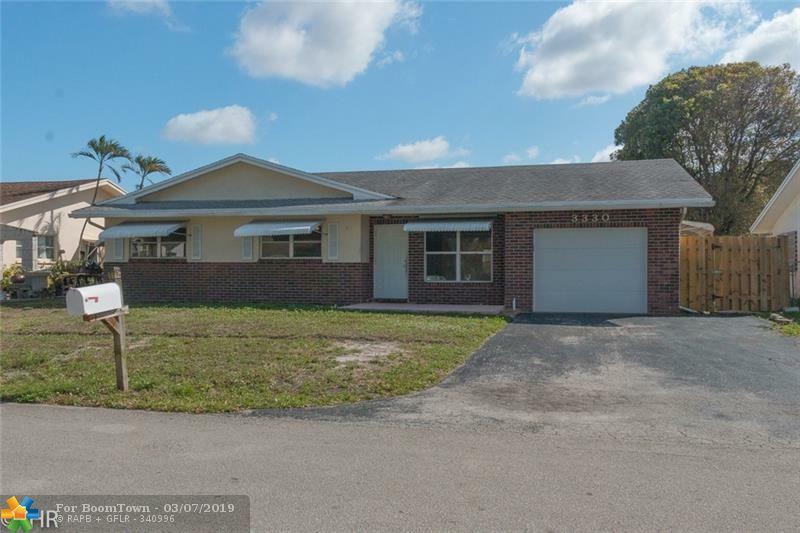 PERFECT 4/2 HOME FOR A GROWING FAMILY! POOL WITH LARGE BACKYARD THAT IS FENCED FOR PRIVACY. 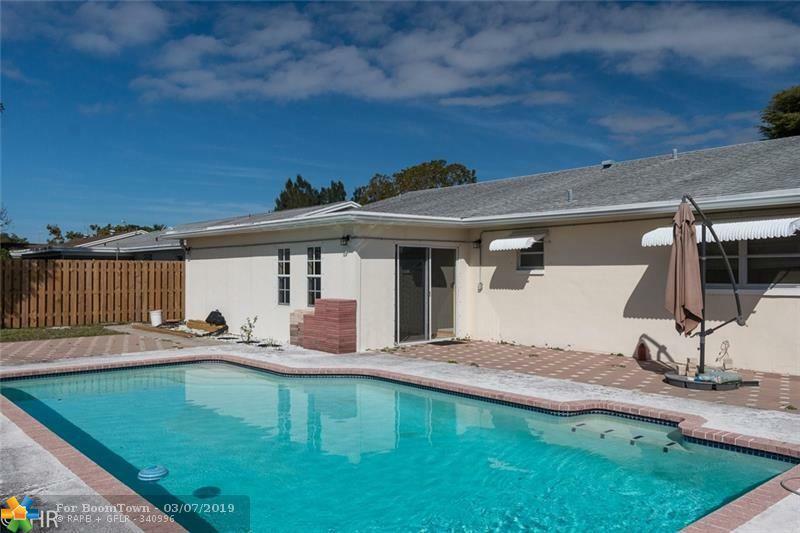 HAS ROOM IN THE BACKYARD TO RELAX AND ENJOY THE FLORIDA SUN. 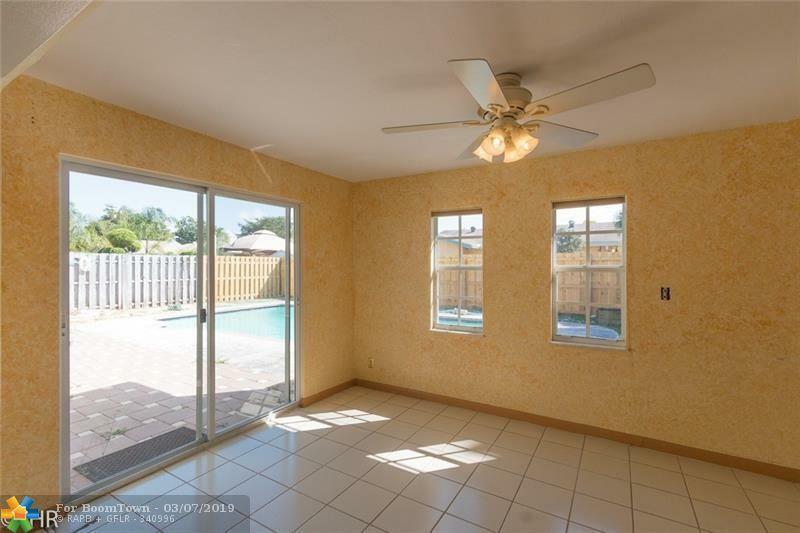 LARGE PATIO FOR A GRILL AND SPACE FOR PATIO FURNITURE, AS YOU WALK IN THE FRONT DOOR, THERE IS A LIVING ROOM AREA. NEXT TO THAT IS A DINING ROOM WITH AN OPEN KITCHEN. PRICING ALLOWS YOU TO USE YOUR IMAGINATION SO AS TO UPDATE HOUSE FOR YOUR PARTICULAR NEEDS AND DESIRES. LARGE FLORIDA ROOM WITH WINDOWS TO SEE THE POOL. THERE IS NO ASSOCIATION SO YOU DON'T HAVE TO WORRY ABOUT MONTHLY FEES THAT ONLY INCREASE. NEWER ROOF WITH NEWER AIR-CONDITIONING. (CLOSE TO I 95 AND THE TURNPIKE. ) EASY TO TRAVEL WITH MAJOR HIGHWAYS SUCH AS I-95 AND THE TURNPIKE. GREAT PRIVATE SCHOOL NEAR PROPERTY. 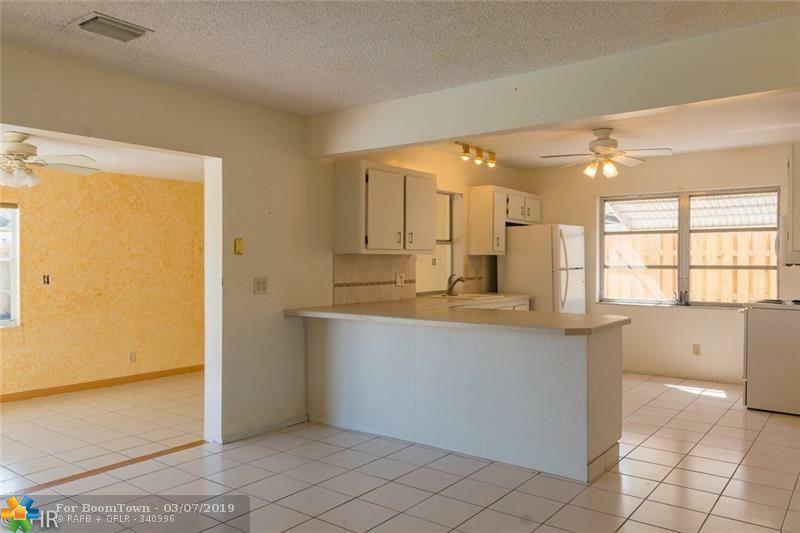 This listing is courtesy of Internet Home Realty.